Modo for Fulldome, Part 1. I’ve recently been trying to use Modo to render images compatible with digital planetariums. If you want to know just about that, skip straight to Part 2. Meanwhile, here in Part 1, I’ll give a quick introduction to planetarium video. 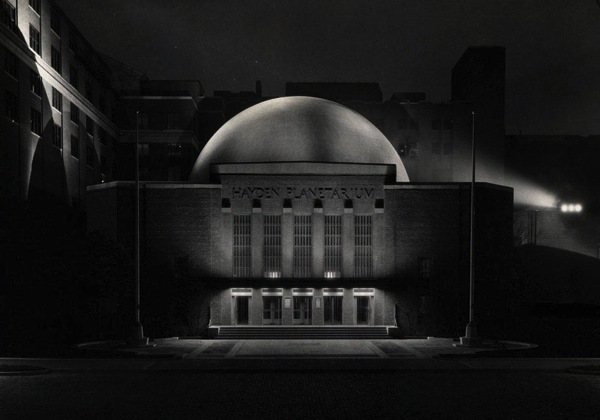 I remember visiting the Hayden Planetarium many times as a child, growing up in Manhattan. In the center was a queerly articulated two-headed beast. 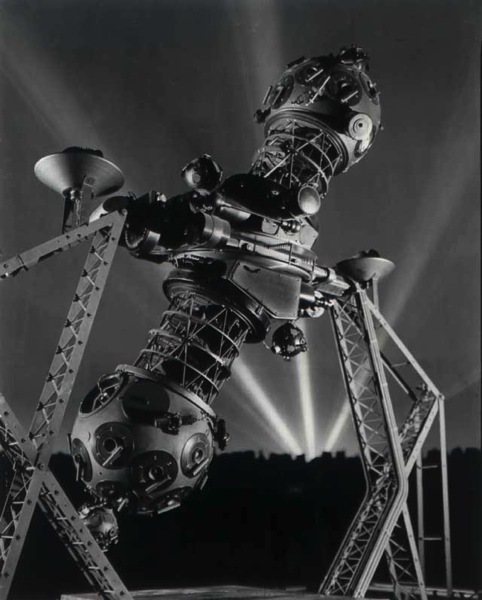 This was the sky projector, with lovingly-crafted high precision star maps to project glorious pinpoints of light onto the hemispherical theatre ceiling. Shows would be augmented with maybe a slide projector or two, or even a movie projector. The operator had a microphone, a flashlight with an arrow-shaped cutout, and not much else. Those were the days. Now they’re all digital. Since I love digital video, this is pretty cool. I recently had a very educational visit to the control booth of Chabot’s “Ask Jeeves Planetarium”, and their resident astronomer/projectionist Ben Burress brought me up to speed on how these newfangled contraptions work. Here’s what I learned; some of this is idiosyncratic to Chabot’s particular installation. 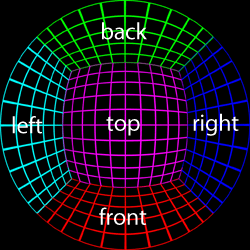 A dome is typically lit by 5 to 7 projectors, spaced around the edges and one for the top. Chabot uses 6. There are various softwares available for live shows. Chabot uses “Digital Sky 2.” This astronomy software uses a database of our galaxy and solar system, letting you fly around. The planets are wrapped in NASA textures, light from the sun is computed dynamically, you can move in time and space. They can also import assets (like the International Space Station, for example) to add to a particular show. Playback of “tiled/encoded” pre rendered content. Recorded playback consists of a movie for each projector, played back with perfect frame synchronization. 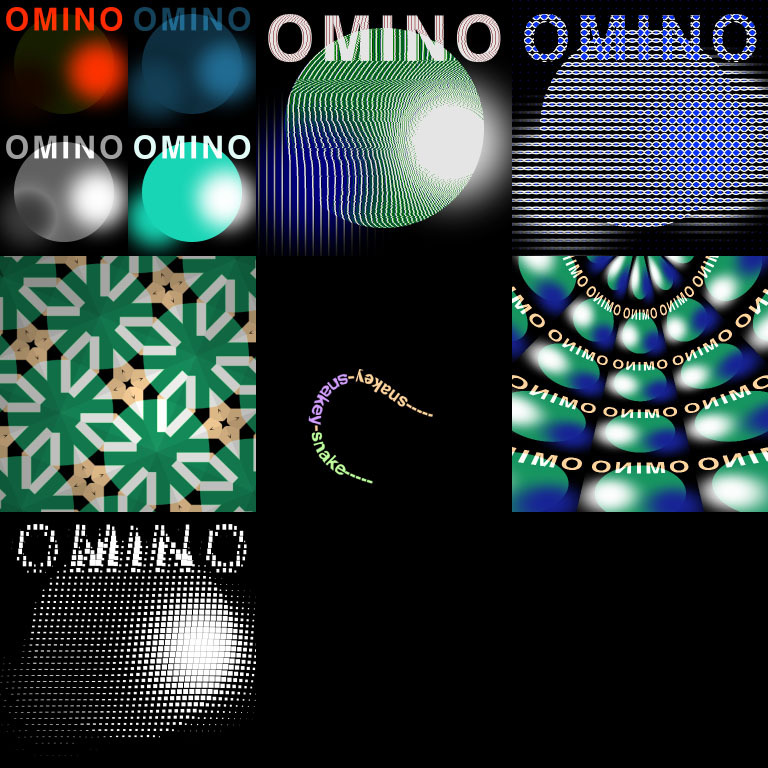 There is a small but growing body of other softwares, including VJ tools and the like, for domes, too. Chabot supports several kinds of content, both live and recorded (not sure how similar other theaters would be). Live Digital Sky 2 shows. A combination of preprogrammed cue points and assets (specific camera positions in time and space), and live control, to perform a typically 10-40 minute presentation. Takes two people to perform, usually, one to operate the dome & software, and one to narrate. 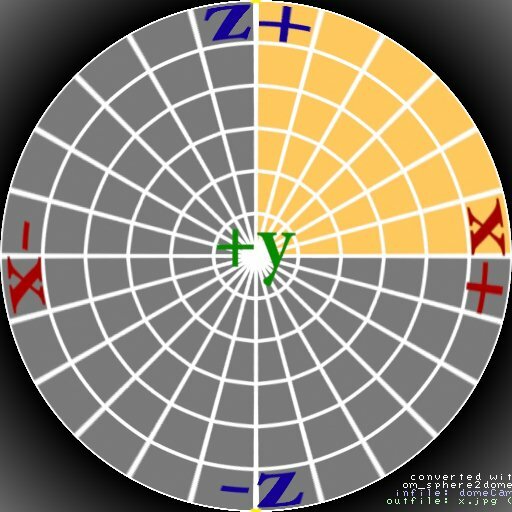 Automated Digital Sky 2 shows. An automated recording of the control operations and narrations from a live show. Files are compact, as it only has control messages. Recorded Digital Sky 2 shows. Like an automated show, but it has been rendered out to video files. 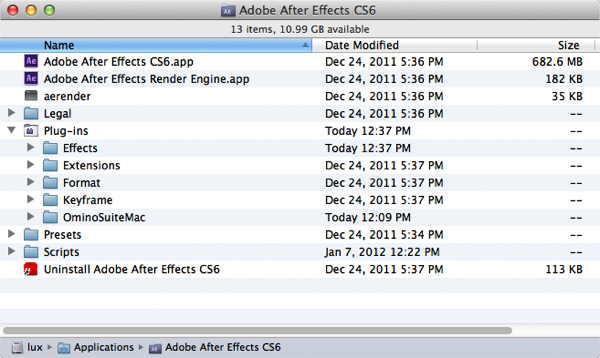 These files are huge. Ben said they do this a) to share a show with another theatre (who may not use Digital Sky 2), and b) they found that certain huge high-polygon assets, like a topographical Earth model, sometimes crashed when performed live. Recorded movie files. This is my main interest, some details of which will be covered in Part 2. 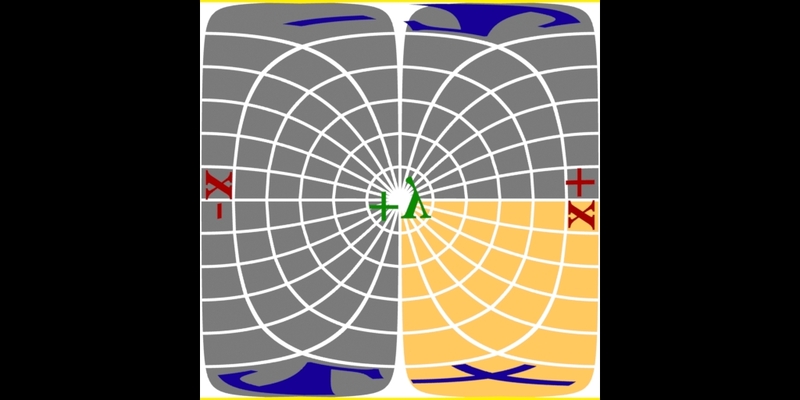 The Ecosystem of dome video involves several pieces. 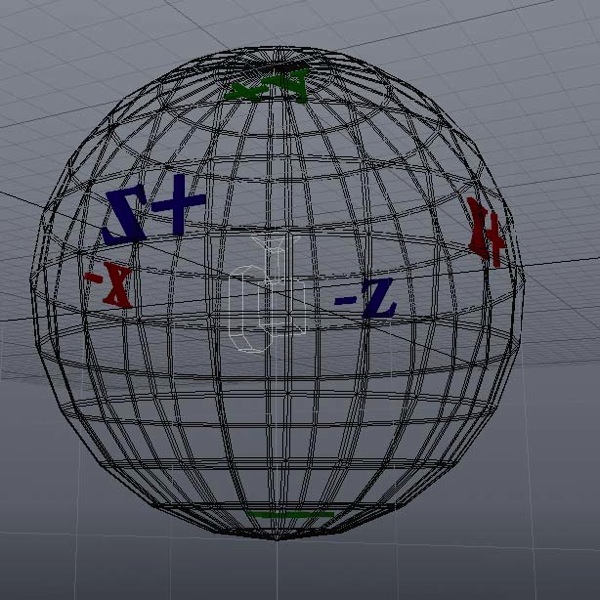 A Dome Geometry File. This is a calibration file for a specific theatre describing the geometry, color balance, and brightness for the several video projectors (generally from 5 to 7) which span the dome surface. Dome Master content movies. 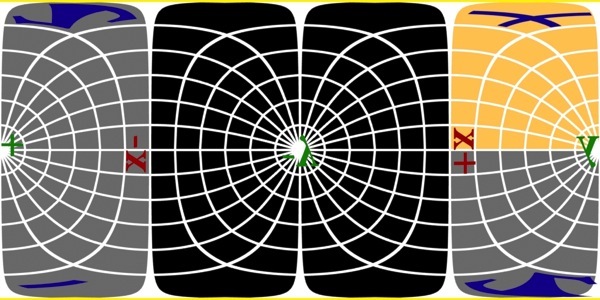 A content creator generates a Dome Master which looks like a square movie with content within a central disk. 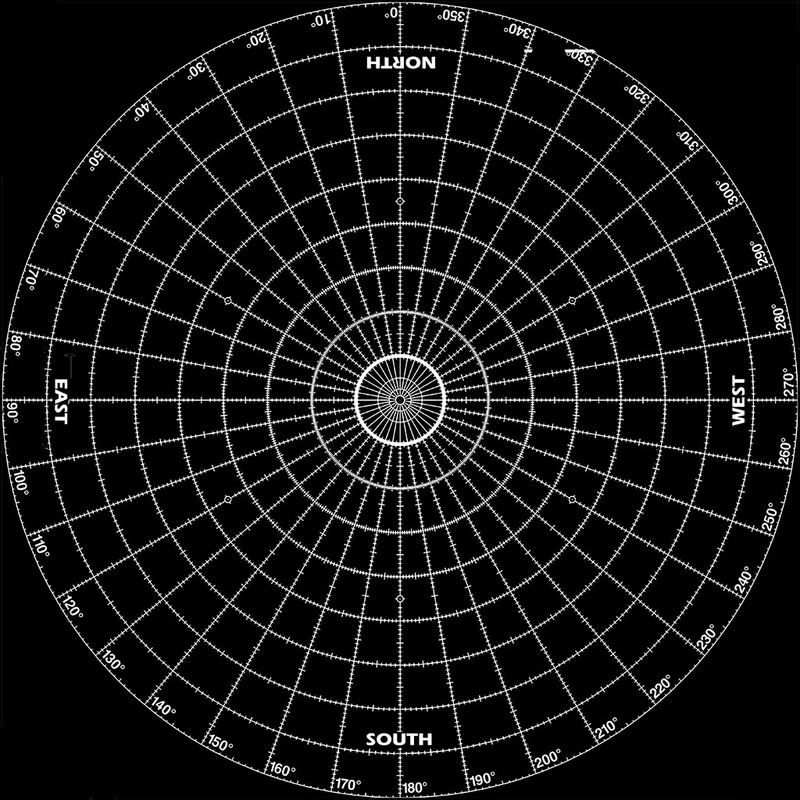 The disk maps elevation-angle to radial distance. These are often shipped on a hard drive, with numbered 4096×4096 PNG files, like MyPlanetariumShow_12345.png. Audio is typically a Dolby 5.1 AC3 file. Nonrealtime processing. 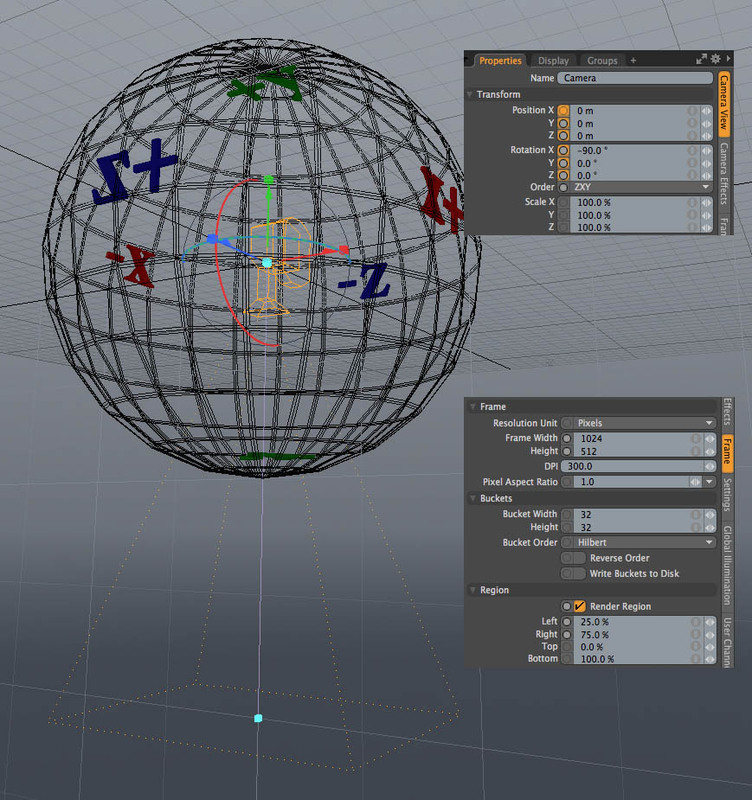 The geometry file is used to “tile” the Dome Master to separate movie files (MPEG? not sure), which are ready for playback on each projector. Realtime Digital Sky 2. 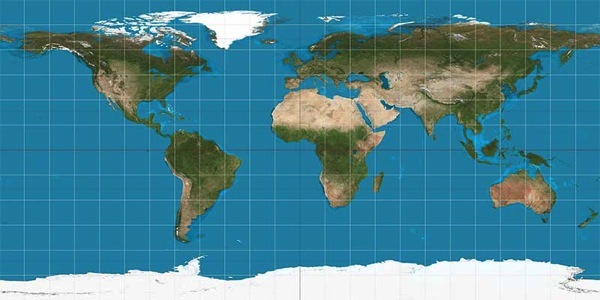 Their astronomical software can run on all the projection computers simultaneously, and do live tiling based on the geometry files. Not available at Chabot: Realtime Dome Master tiling. Some theaters are equipped to take HDMI 2k or 4k input, and do live tiling based on the geometry file. This is used by VJ’s. Chabot doesn’t have this, currently. Entries (RSS) and Comments (RSS). 17 queries. 0.414 seconds.